Some appliance repairs can be done by the homeowner. 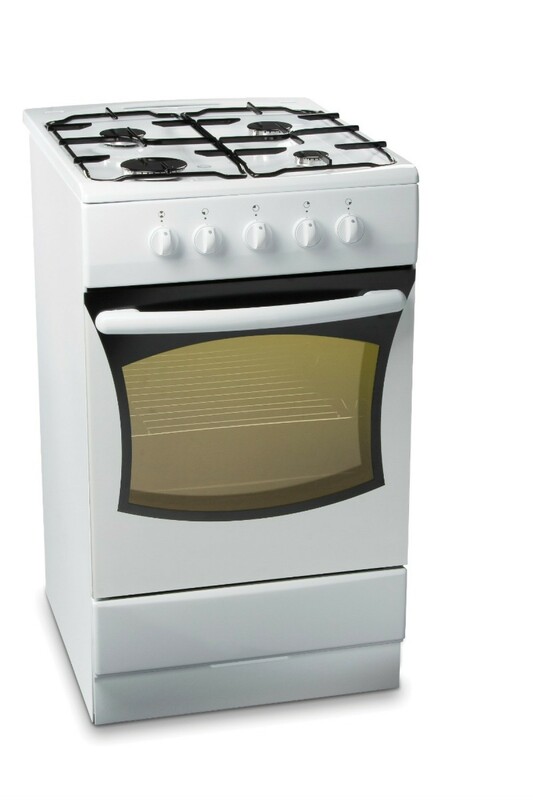 This is a guide about troubleshooting a gas oven. I have an Ariston oven/grill and can't keep the oven element burning after I let off the knob. I've tried to move the thermo-coupler closer to the flame but no success. Any tips? try replacing the thermal coupler. appliance stores should carry them. cost is around 6 bucks. No electronic ignition sound. Gas oven doesn't light. What do I do? Is the oven plugged in and receiving electricity? Good idea, but if it's plugged in, make sure the outlet is working. You may have to pull out the stove and make sure the outlet works, if the plug in is down behind like so many are. If the outlet is working, call the manager or the manufacturer if you own the stove, and get it replaced or checked. Good Luck! Which Side of the Car Has the Gas Cap?